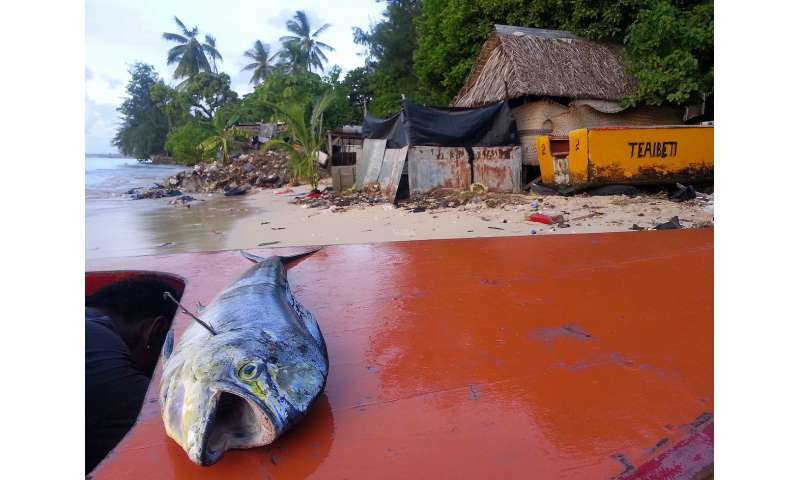 Pacific Island nations are highly dependent on fisheries as a food source and for employment. Credit: Quentin Hanich. 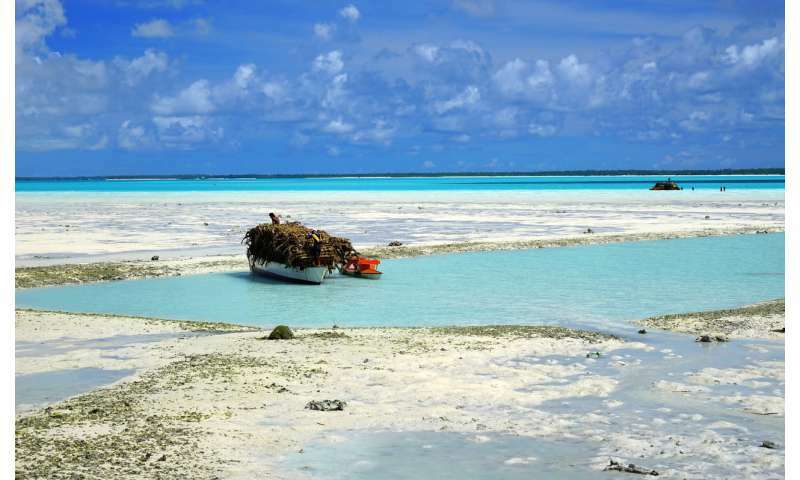 The Pacific Islands region is the warmest of the global ocean. It's also an area where there is less seasonal variability—it more or less feels like summer all year. Because there are no drastic seasons, the animals in the tropical Pacific may find changing conditions to be more of a shock. Climate change will be strongly felt in the Pacific Islands, including impacts on fisheries, sea level rise, and extreme weather events. Credit: Quentin Hanich.